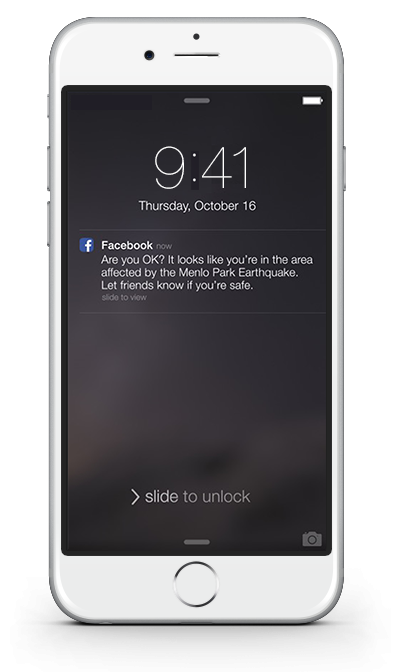 Facebook just announced its latest product: Safety Check. When a natural disaster occur, all the users in the affected area get the chance to let their friends and family know they’re safe. You will have two options: You can either mark yourself as safe or state that you are not in the affected area. 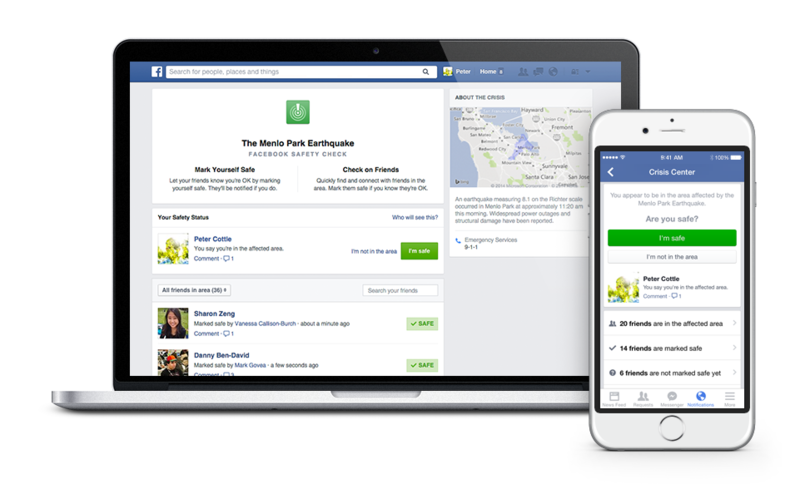 Your friends can also mark you as safe in case you can’t access to Facebook for any reason. We’ll determine your location by looking at the city you have listed in your profile, your last location if you’ve opted in to the Nearby Friends product, and the city where you are using the internet. For the time being, Safety Check will only be activated in case of a natural disaster. According to a comment posted by Mark Zuckerberg, Facebook has plans to “expand to more types of issues over time”. That will make the tool even more interesting. Next Post British Airways Brings Paris and New York Together on One Screen!